Allstate Insurance: Nick Bohdanec, insurance agency, listed under "Insurance Agencies" category, is located at 656 Gardiners Rd Unit 21 Kingston ON, K7M 3X9, Canada and can be reached by 6137773134 phone number. 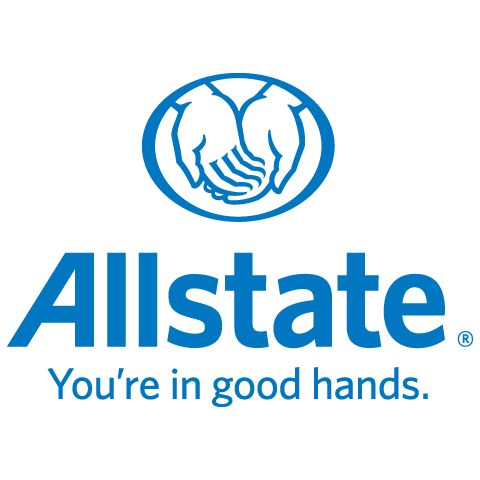 Allstate Insurance: Nick Bohdanec has currently 0 reviews. Browse all Insurance Agencies in Kingston ON.